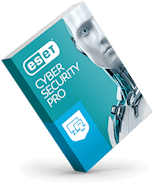 Please check your receipt to ensure that you have purchased the product directly from ESET North America (www.eset.com site). 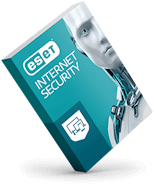 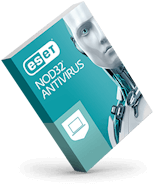 If you have not purchased the product from ESET North America then you must return the product to the ESET reseller that you originally purchased from. Please be advised that resellers of the ESET product line may have different return policies than those of ESET and your purchase is governed by their terms.